It’s not Vienna or Munich, but that doesn’t prevent Barcelona from being a regular venue for concerts and tours by the main singers and bands of the moment. Hence, the coming months come loaded with shows that you cannot miss. After a 2017 marked by the passage of such legendary groups such as U2 and the Rolling Stones, this year it’s time to surrender to artists of the caliber of Shakira, Beyoncé, Queen or Lenny Kravitz. 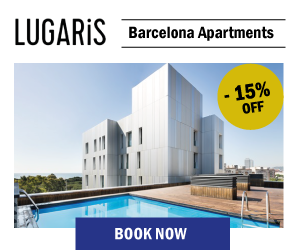 With our Barcelona apartments on the beach, you no longer have an excuse not to enjoy the best music. Below, we present some of the upcoming concerts in Barcelona. Dare to reserve your ticket for any of them? After the performances of Bob Dylan on March 30 and 31 – for which there are no more seats available – April will bring us some of the most outstanding names on the national and international scene. On April 7, Luz Casal will stop at the Gran Teatro of Liceu. The Galician artist returns this year to the stage to promote her new album: Luz Casal chante Dalida, a mi manera, presented last summer in Paris. Days later, it will be the turn of Barcelona indie group Sidonie, which on April 12 and 13 will go through the Sidecar room (Plaza Reial, 7) and the Magic Rock Club (Paseo de Picasso, 40), respectively, to celebrate the first 20 years of the band. On the 14th of the same month, the Scottish singer-songwriter Amy Macdonald will be in the Razzmatazz (Almogàvers, 122), in Poblenou. On the 19th, the American actress and singer Lana del Rey will take to the Palau Sant Jordi the songs from her fifth studio album, Lust for Life, as part of the LA to The Moon Tour. Do not miss the concert that Jarabe de Palo and Mikel Erentxun will present at La Farga de L’Hospitalet de Llobregat on April 21st. The show is part of the 50 clubs tour. The same could be said of Elefantes, a group that has confirmed its presence in the Luz de Gas room on April 28. In May, on the 4th, the Barts room will host the Valencian rock group Revólver, which celebrates the 25th anniversary of the release of their album Básico. On May 10, the Game of Thrones Live Experience 2018 will arrive at the Palau Sant Jordi, a day before Jorge Drexler takes his songs to the Teatro Auditorio Municipal de Granollers, a few kilometers from Barcelona city. On May 12, the group Fito & Fitipaldis will be at the Sant Jordi with its 20 year anniversary tour, 20 cities; On the 19th, the alternative rock band Vetusta Morla will do the same; On the 25th, David de María will visit the Barts room; On the 26th, you will be able to see Dani Martín at the Palau Sant Jordi, while on the 30th the Primavera Sound 2018 festival will start at the Parc del Fòrum. In June, Pablo Alborán will take his Prometheus tour to the Palau Sant Jordi, on the 8th; The next day, Ruth Lorenzo, the Spanish representative in the Eurovision Song Contest 2014, will be in the Bikini Room, and on the 10th, Barcelona will host the mythical group Queen, with its members Brian May and Roger Taylor accompanied by the voice of Adam Lambert. On the 14th, Sònar 2018 starts, dedicated to electronic music; On the 16th, David Bisbal will present the themes of his new album at the Palau Sant Jordi, and on the 20th, you will see Bruno Mars live, who will bring his 24 Magic World Tour to the Lluís Companys Olympic Stadium. On June 21, Demi Lovato will perform at the Sant Jordi Club or Sala Barcelona 92, for the Tell Me You Love Me World Tour, something that the former Beatle Ringo Starr will also do five days later. 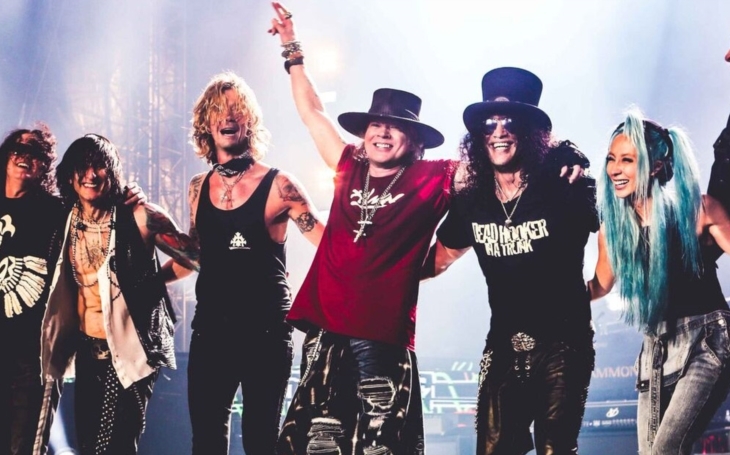 The month of July will begin with the concert offered by the legendary Guns N’Roses in the Olympic stadium on day 1. On the 5th of that month, Lenny Kravitz will be in the Plaza Mayor of Poble Espanyol, and on days 6 and 7, Shakira will fill the Sant Jordi with El Dorado World Tour, which the Colombian had to postpone a few months ago for health reasons. Also on the 6th, the new edition of the Jardins de Pedralbes Festival will begin, with the presence of the Portuguese Salvador Sobral – winner of the 2017 edition of the Eurovision Song Contest -, the soprano Ainhoa Arteta and the tenor Josep Carreras. On July 10, the legendary Seattle band Pearl Jam will perform at the Palau Sant Jordi, and a day later, Beyoncé and her husband, rapper Jay-Z, will set up at the Olympic stadium. After the parenthesis in August, the Colombian Maluma will present his latest album, F.A.M.E., at the Palau Sant Jordi. The appointment will be on September 15. Sant Jordi has also been the place chosen by the great Raphael to perform the songs from Infinitos bailes, his new album. The author of My Big Night will perform on September 28, just after the concerts of La Mercè (the dates are yet to be confirmed, although they will probably take place on the weekend of September 22). October 6 will be a date for nostalgia. The Auditori Fòrum will welcome Los Secretos, one of the most acclaimed Spanish pop groups of the eighties. The Gran Teatre del Liceu will host the Duo Dinámico to celebrate its 50 years on stage, while the Palau Sant Jordi will travel back in time to the millennials with a new edition of Love The 90s. Gala, Rozalla, 2 Unlimited, OBK, Chimo Bayo, Technotronic, Paco Pil will be some of the names that will make them dance with the hits of the Ruta del Bakalao. 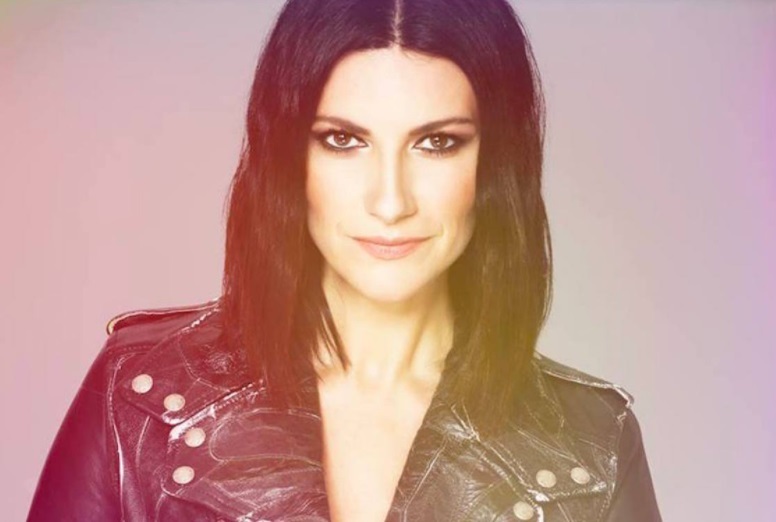 In October, Italian Laura Pausini will perform at the Palau Sant Jordi songs from her thirteenth album. Manolo Garcia will also be there on October 20, who this year will release his seventh solo album after passing through El Último de la Fila. Another key artist of the golden age of Spanish rock, Loquillo, will arrive at Sant Jordi on December 14; On the 18th and 19th of that month, Joan Manuel Serrat will offer two recitals at the Auditori Fòrum with his Mediterránea da capo tour. On the 20th, the Asturian Melendi will be at the Palau Sant Jordi, a day before Pablo Alborán on his second visit to Barcelona this year. Finally, Rosendo will end a 45-year career at the Sant Jordi Club or Sala Barcelona 92, on December 22nd. Book one of our luxury apartments in Barcelona and get ready to enjoy the concerts in Barcelona in 2018. Are you really going to miss it? Hi there to all, since I am really keen of reading this weblog’s post to be updated daily. Howdy! This is my first comment here so I just wanted to give a quick shout out and tell you I truly enjoy reading through your posts.